Jaisaac Sloan blog page !!!! 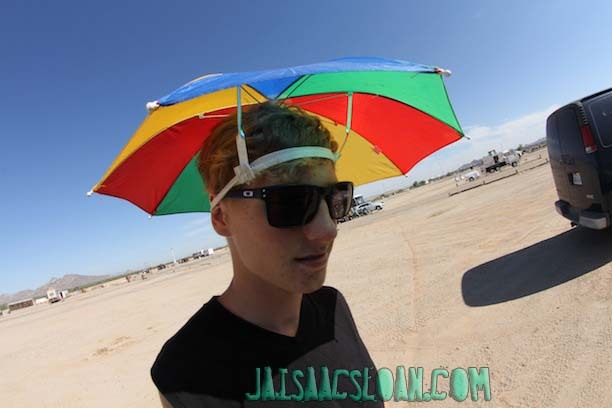 Welcome to the Jaisaacsloan.com blog where we post our daily fun with photos and videos galore. Share them with a pal and smile!!!! 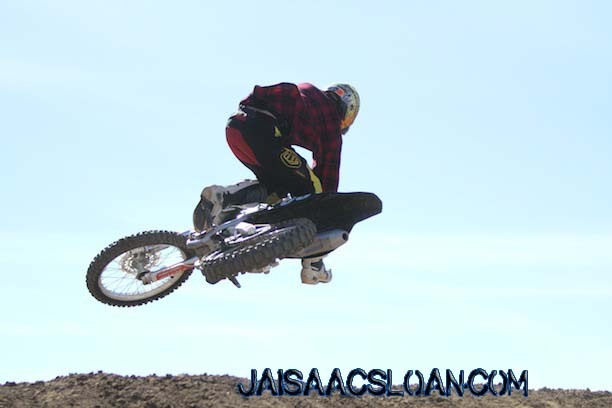 Peep this new vid of Jaisaac Sloan at his first race back from his injury at the Ranch with a gang of homeys shredding!! Check this new edit of Jaisaac and the homeys training!!! Jaisaac get's a tour of Hinson from the man himself, Kyle Moose and then they shred Perris raceway....in the rain. Super fun day all around!!!!! Jaisaac's first pro race ever watch the crazyness below!!!!!!! Rachael, Michelle, and Emski being AWESOME! Yes you read that one right folk. Watch, love, share, and be awesome!! Rene Garcia goes hard in the paint......err I mean dirt!!! Jaisaac and the No Toil homeys shred Beaumont! Peep game !!!! Jaisaac Sloan chillin with Will "The Real Deal" Rodgers at The world famous Perris Raceway. Peep it, love it, share it! The Smiths and the Greesons are awesome!!! Watch the awesome video of them below for more proof. Thank you! There's a whole bunch of awesome going on in these pictures right here so peep game and share em with a gal or a pal. 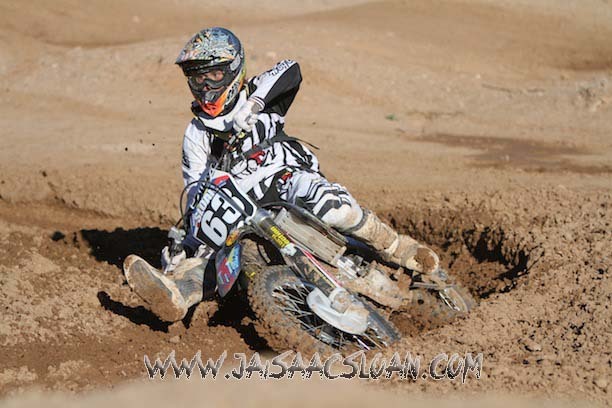 Perris Raceway had the No Toil ride day today and the homeys were killing it! 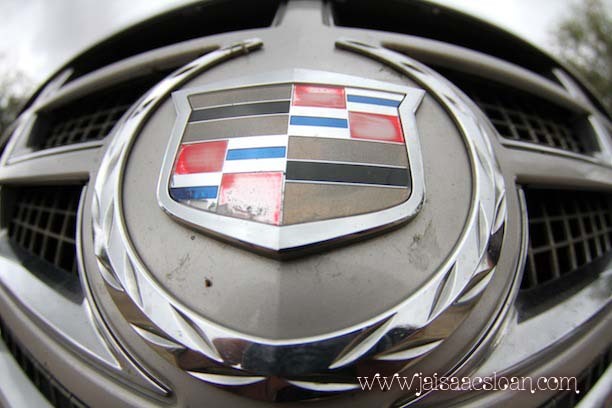 Peep the photos below mane! 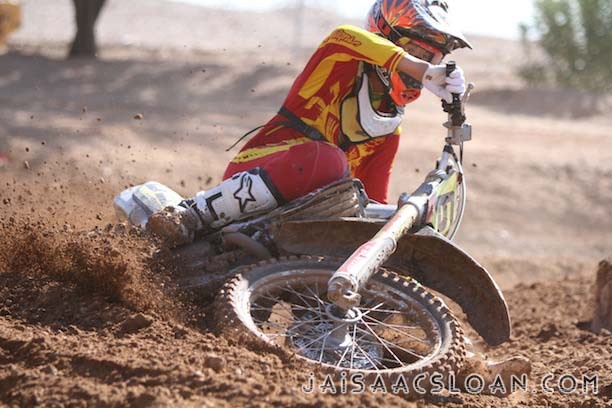 Jaisaac Sloans first day on a 450!!! Peep the goods below!!! Brandon Gravley bustin big at Perris MX! 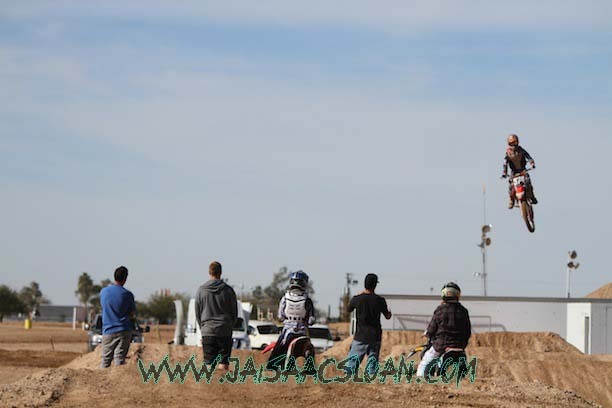 Jaisaac Sloan, Don Naughty, Redneck Reid Snyder, Sarah Troxel,Austin Albrecht, J-Barr, Kent Snyder, HB, Lyle, and Jonah Locks shred the hell outta Perris raceway, blast gats, fireworks, hair whips, regular whips and all types of fun awesomeness. We've been knowing Stone and Slater for a minute now and we think they're the bee's knee's so we made a video about them wrecking shop in Arizona! Oh yea by the way they are twins! Check out Jessie Huntley putting a beat down on Perris raceway at a night practice! Jaisaac and the crew got super at Perris! click the picture below to see all the goods!! Jaisaac and the homeys getting dirty in Arizona!!! Ladies and gents....Mr Reid Snyder aka Raheem ! 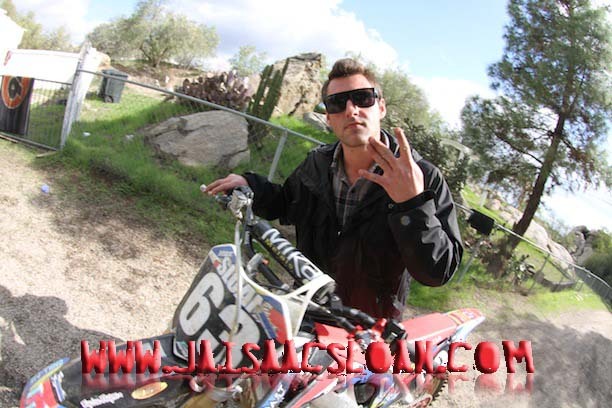 Jaisaac, Will, and some other homeys get crazy in the mud on dirtbikes and a razor before blasting some guns in the P! For this masterpiece we rounded up a bunch of random footage that has never been seen from the last few months and mixed it together for your awesome viewing pleasure. Enjoy! Jaisaac and the homeys race the hell out of the Western Pro/Am.. Watch it, peep it, love it, share it, yeaaaaa!!!!! Jaisaac Sloan, Reid (Raheem) Snyder, and the Colt 45 fly around Milestone at break neck speeds on this fun radical shredathon! Back in sunny (and still very warm) Arizona! A few of the homeys got in some practice today before the contest at ACP this weekend! Peep the photos and share the goods!!! Jaisaac, Rylas, Tristan, Speedlove, and Colt 45 shredding Milestone !!!!! 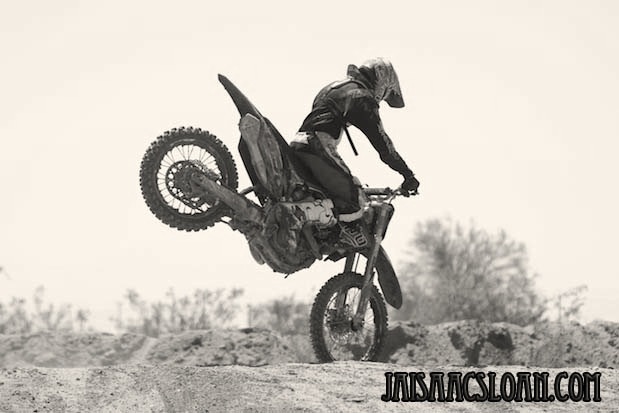 Check these pics of Jaisaac and Rylas shredding Cahuilla Creek. I can't pronounce or barely spell it but they rode hard and thats whats up !! Jaisaac shredding in Arizona with Cory Reed, Tristan Truax, Tyler Fermin, Mikey Vee, Justin Buckelew, and a gang of other homies!!!! 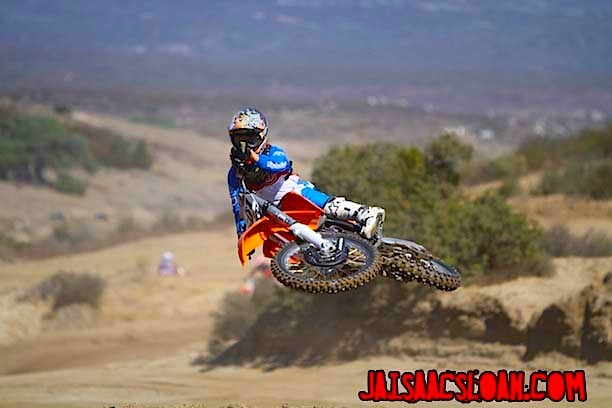 Check out this awesome vid of Jaisaac at Glen Helen shredding hard and roosting the hell out of the camera guy ha ha. The homey Elias Chain has been training like crazy lately and is killin it! On the come up for sure! Peep game !!! 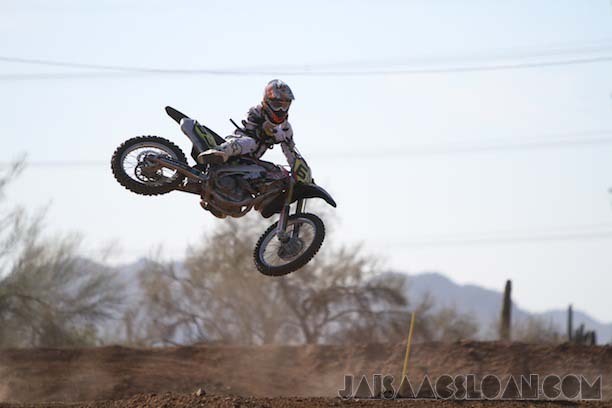 Today is October 4 2012, we went to anyon MX, and it was awesome. Check the photoooooooooosssss!!!!!!!!!!!!! Well folks here we are in AZ mashin in the sun, havin tons of fun, today's high was 101. Jaisaac and Jammin ripped the hell outta some laps at Milestone the other day along with some homeys Kaden Kniffing, Jammin Paul, and a sour patch kids attack ha ha. We went to train in Camp Verde the other day and had an amazing time....So much amazing in fact, that we got Mechanic Mikey to ride !!!! 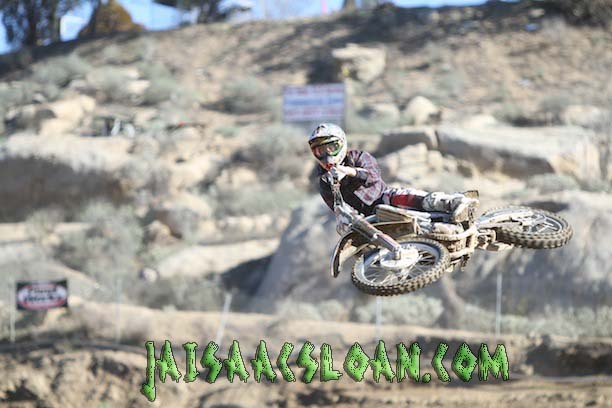 Shredding Elsinore like a BOWSE!!! Jaisaac training in Phoenix with the Justin Buckelew peep the biz mane!!! Cheeeeeeckk iiitttttt out!!! Shredding and checking some suspension at Comp Edge in sunny California !!!!!! 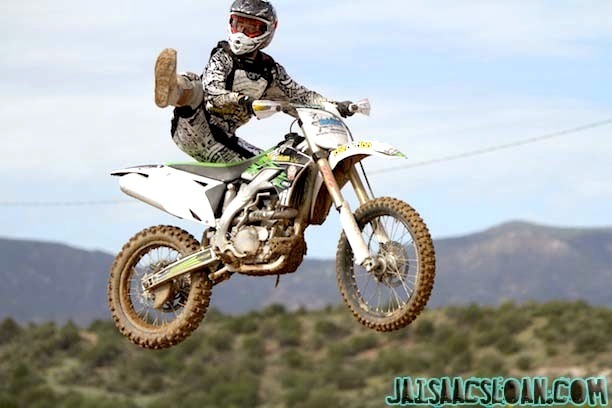 We went on a sweet weekend mission to Camp Verde to shred and train with Justin Buckelew for a few days. Enjoy the pictures cuz we had fun making them !!! Jaisaac and the homeys shreddin the turn track in the warm Phoenix sun like some bowses mane!!!!!! Jaisaac and the crew shredding the vurb cup 2012 and they did pretty dang good too! Jaisaac got a first and a second overall. Stay tuned at the end for some crazy fireworks action!